Why are there so many more male runners in Spain than women runners? Why isn’t it like in the United States where 58% of runners are women? Despite the boom that this sport is experiencing today, some people wonder whether growing female participation in popular races is just a passing fad. 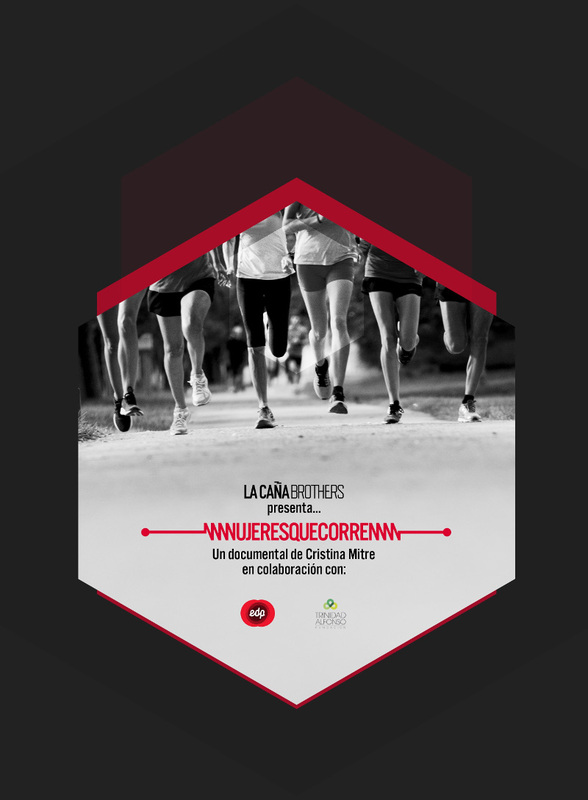 This project by Cristina Mitre, together with the production company La Caña Brothers and with the sponsorship of EDP and the Trinidad Alfonso Foundation, offers a very precise x-ray of the rights that women have been conquering to the beat of their running shoes. It (re)discovers for us the pioneers of sport and, also, the runners of today. Women from very different times, with very different personal and professional backgrounds, but who have something in common: running made them free.